Archant London has four pairs of tickets to give away to see this outstanding performer. 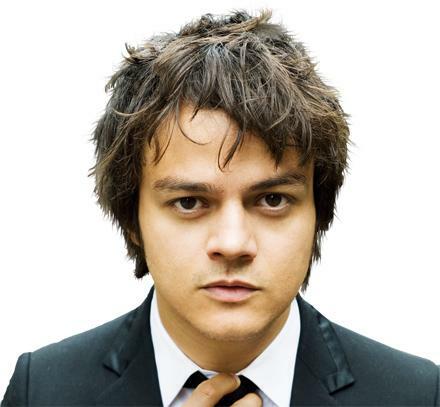 An incredibly versatile and deft pianist, singer and songwriter, Jamie Cullum is also a compelling performer. His latest album ‘The Pursuit’ features a combination of Jamie’s eclectic music tastes, his love of jazz and its classic standards, and the lyrical wit that is so popular with his millions of fans worldwide. Join him at Kenwood House this summer for an unforgettable evening. Q) Jamie Cullum’s wife is a model, cook and English author. What is her name? Call 090 1154 2257 and follow the instructions or text ACOMP5 followed by a space then your answer (a, b or c) name, address and postcode to 85010. Four winners will be selected at random to win a pair of tickets each from all correct entries after lines close at midday on Friday, 13th August 2010. Winners will be contacted by phone on the same day by 6pm. Calls cost 50p from BT landlines. Other operators/mobiles may vary. Texts cost 50p plus standard network rate. Prize comprises a pair of tickets and is not transferable. Children must be accompanied by an adult. Travel not included. Published in other Archant titles. Standard Archant rules apply. SP: Eckoh UK Ltd, PO Box 206, HP3 9FT, Tel 01442 450707.